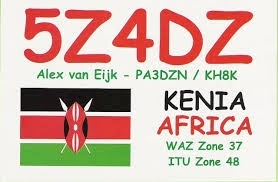 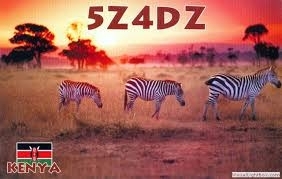 For me one of the most interesting activities within the radio-hobby is the exchange of QSL cards. 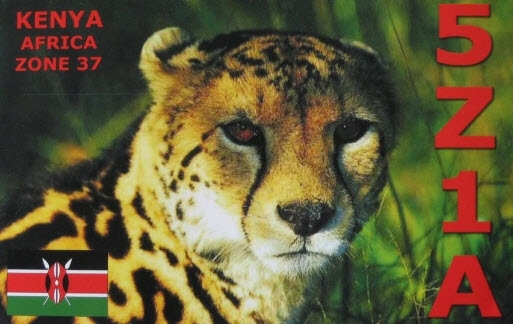 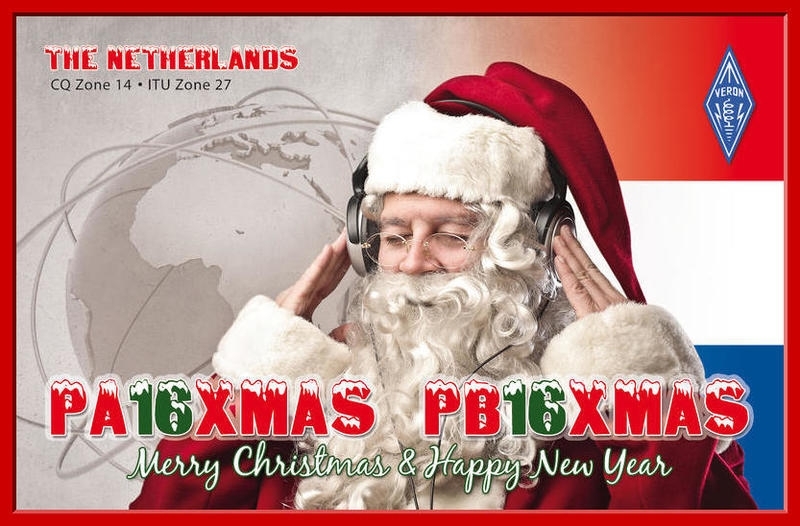 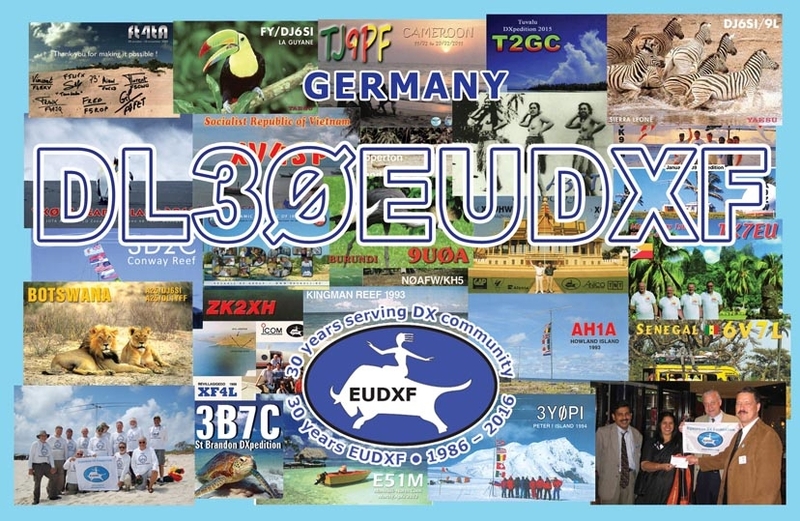 As a DXer I know that having QSL from all those countries is generating an extra stimulating feeling and a boost to work even more DX. 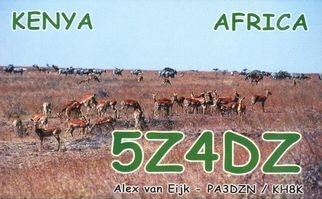 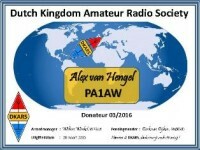 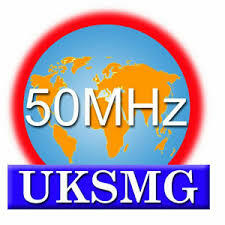 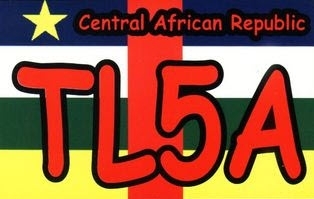 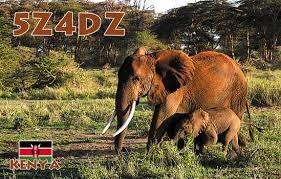 In view of this it was easy to say Yes when Alex PA3DZN asked to support him as his QSL manager. 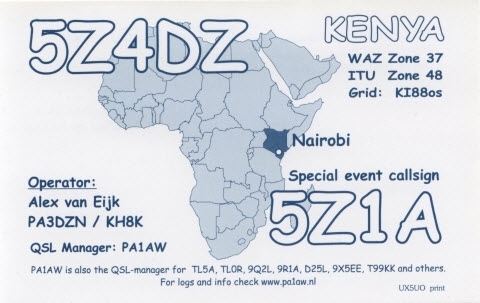 This was the beginning of a new satisfying period in my life as a radio-amateur…. 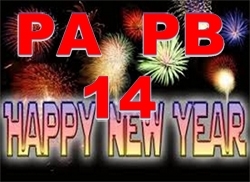 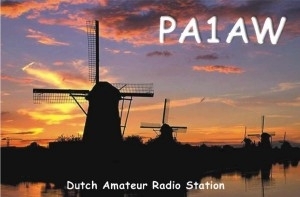 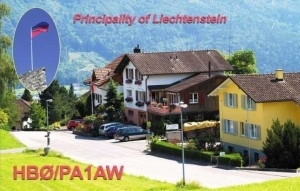 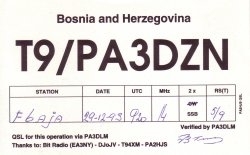 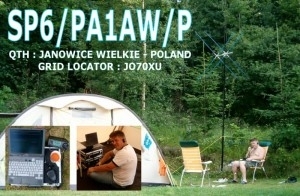 PA1AW, SV9/PA1AW, SP/PA1AW, HB0/PA1AW, LX/PA1AW , MJ/PA1AW and PA30EUDXF. 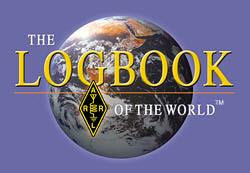 The most recent activities are also on the Clublog OQRS system. 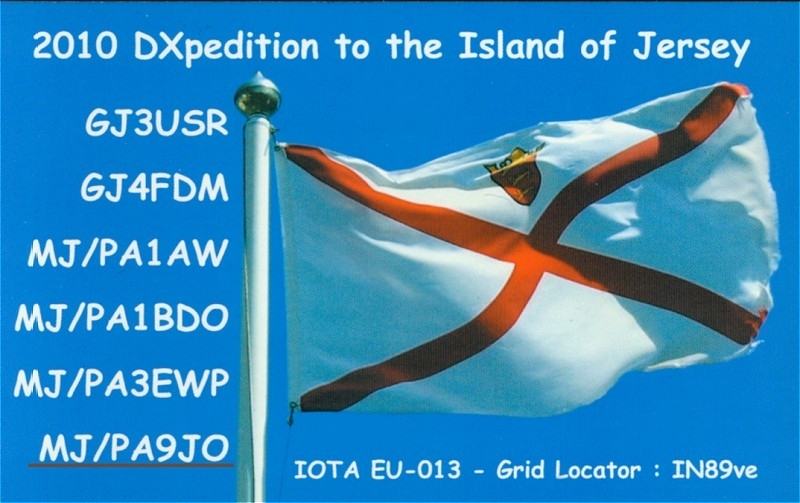 The OQRS system can also be used to request buro cards!! 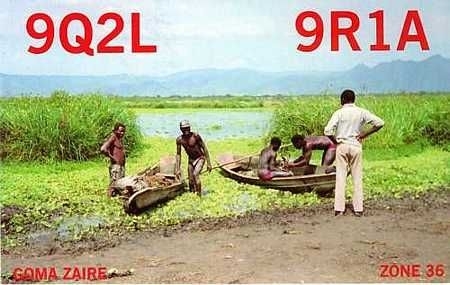 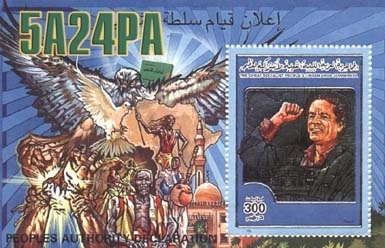 Cards received without sufficient return postage are handled like buro QSL. 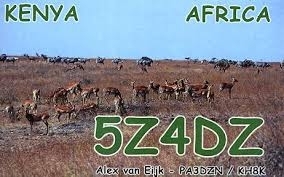 Please make sure the country is mentioned in English.